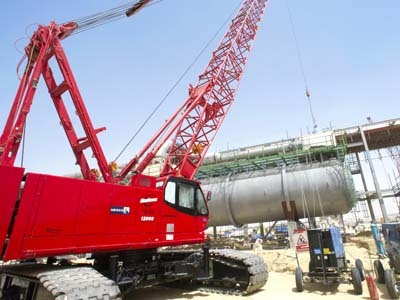 Oil & Gas Operations - formerly known as Industrial Contracts Division - was established in 1982 by expanding HEISCO's activities into the fields of industrial contracting, construction in oil and power sector, industrial maintenance, manufacturing of process equipment and inspection services. 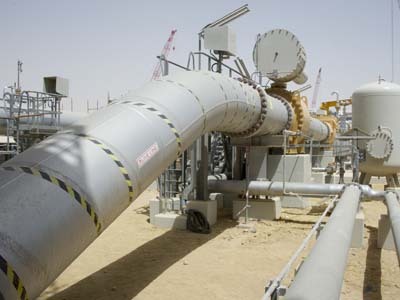 The services of Oil & Gas Operations cover diverse range of clients, projects applying particular emphasis on expertise, experience, capability and quality across all engineering and management functions.HEISCO’s Quality Management System was first certified to ISO 9002 in August 1995 and has since been regularly certified with ISO 9001 standards. 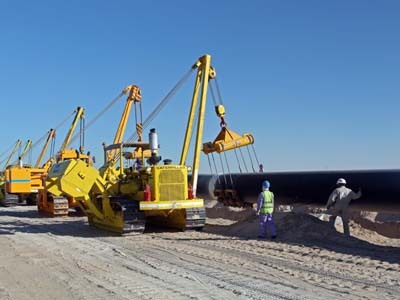 And besides, it is one of very few companies in Kuwait to be accredited with OHSAS 18001 Certification.Today, HEISCO is recognized as a leading Oil & Gas Contracting company in Kuwait, contributing to the development of the country’s infrastructure in commercial and industrial sectors. 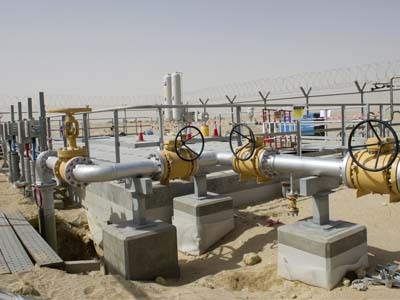 Oil & Gas Operations - formerly known as Industrial Contracts Division - was established in 1982 by expanding HEISCO's activities into the fields of industrial contracting, construction in oil and power sector, industrial maintenance, manufacturing of process equipment and inspection services. 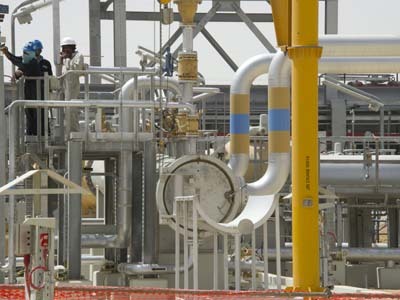 The services of Oil & Gas Operations cover diverse range of clients, projects applying particular emphasis on expertise, experience, capability and quality across all engineering and management functions.HEISCO’s Quality Management System was first certified to ISO 9002 in August 1995 and has since been regularly certified with ISO 9001 standards. 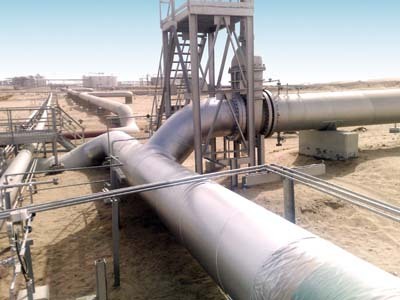 And besides, it is one of very few companies in Kuwait to be accredited with OHSAS 18001 Certification.Today, HEISCO is recognized as a leading Oil & Gas Contracting company in Kuwait, contributing to the development of the country’s infrastructure in commercial and industrial sectors. 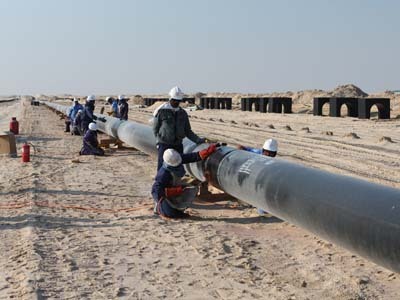 HEISCO is a leading construction contractor in oil & gas, petrochemicals and power sectors in Kuwait. It provides a complete range of construction services for all major projects in the industry, particularly as the market leader in the construction of storage tanks and pipelines. 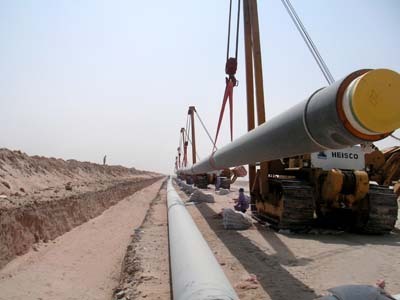 HEISCO executes its works from field survey and site investigation to installation of flowlines and commissioning. 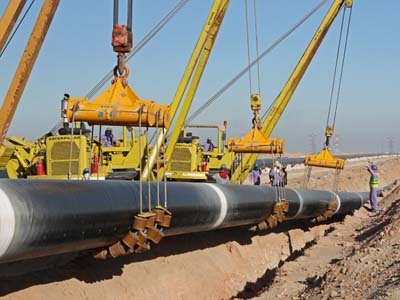 It performs planning, procurement, supply of materials, supervision, fabrication, inspection and testing for flowlines and pipelines of carbon steels and RTP, extension of headers/manifolds and construction of new remote manifolds with all associated civil works. 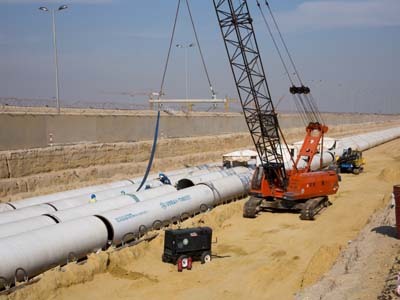 HEISCO prides itself on the extensive experience in Engineering, Procurement and Construction of pipeline projects in Kuwait keeping safety an important cornerstone. 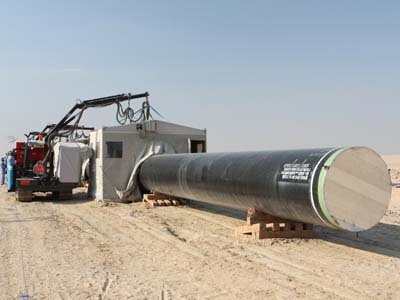 The company is experts in large diameter pipeline construction; with its wide-ranging fleet of pipeline construction equipment the company undertakes large pipeline projects with stringent schedule requirements. 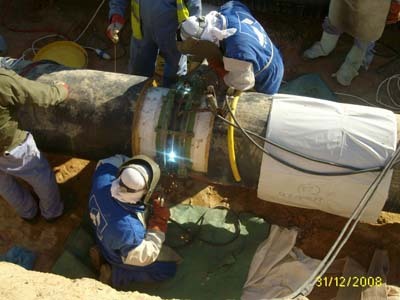 Also HEISCO keeps abreast of the latest pipeline construction technologies to maintain a competency over contemporaries. 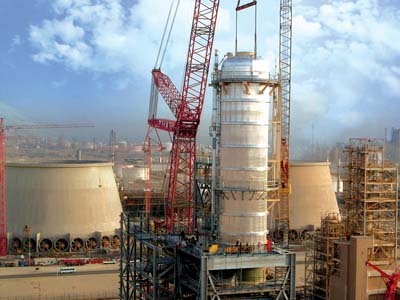 HEISCO has strong capabilities to execute major plant construction projects. 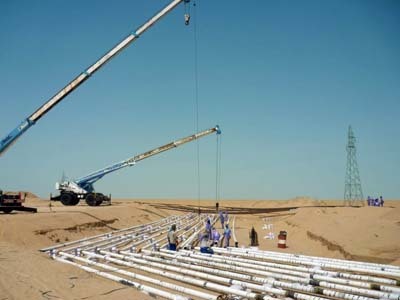 With highly qualified, experienced and skilled manpower and large fleet of construction equipment, HEISCO successfully carried out construction activities from concept to commissioning, committing to high quality standards and efficiency. It works under extreme environmental conditions to execute projects focusing on employees’ health and safety and environmental protection and offers multidisciplinary services. 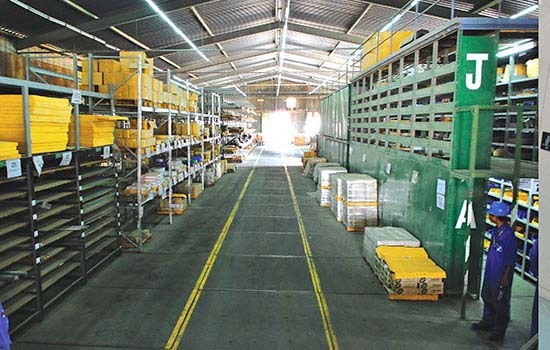 HEISCO’s execution excellence and proficiency ensure on-time delivery within the budget. 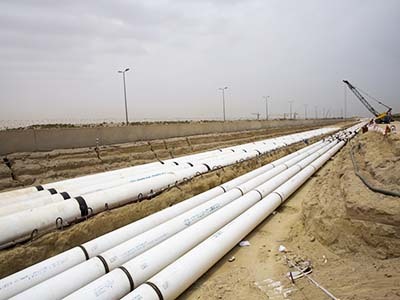 The services involve: project management, construction management, site preparation, temporary facilities, civil construction works, piping and structural fabrication, mechanical construction works, electrical and instrumentation works, start-up, commissioning assistance, etc. 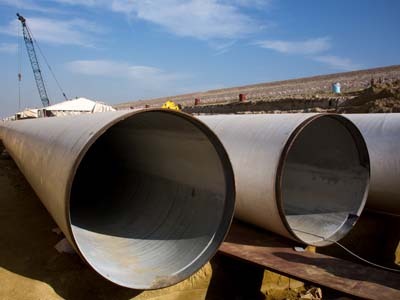 Civil construction is crucial to a project’s success. 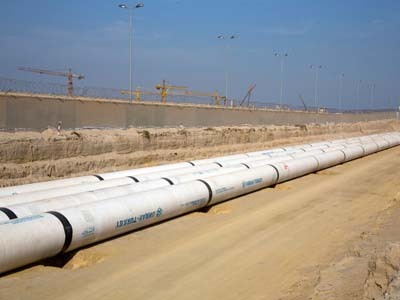 HEISCO offers years of extensive experience in the civil construction and development. 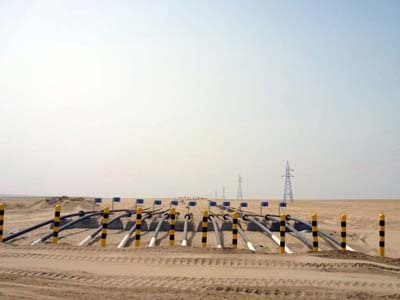 With dedicated technologies and equipment, our professional civil construction team deals with design, construction and maintenance of industrial civil construction and infrastructure. 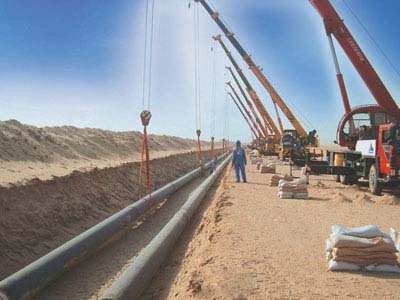 The civil work ranges from excavation, backfilling and trenching to road and asphalt works, construction of all types of buildings for control rooms, sub-stations, process and utility stations, construction of various kinds of foundations for static and rotary equipment, pipe rack and pipe supports and fabrication and installation of equipment platforms. 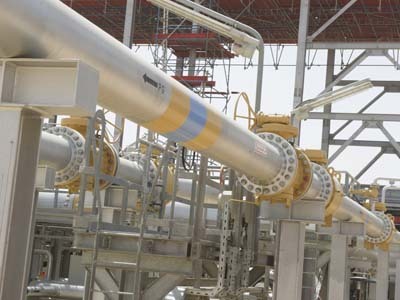 HEISCO is a recognized leader in Electrical and Instrumentation Engineering Services and provides a wide range of services such as installation, calibration, communication, maintenance, trouble-shooting, testing, pre-commissioning and commissioning.It delivers essential support and solution for operation and maintenance, oil and gas and power projects in the industry. The Electrical and Instrumentation division is managed by highly qualified engineers and technicians and is capable of carrying out precise jobs of any kind using HEISCO’s facilities equipped with sophisticated instruments, equipment, tools, etc. 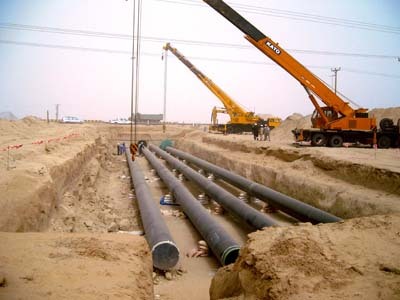 It has vast experience in large construction projects in electrical and instrumentation and cathodic protection systems. 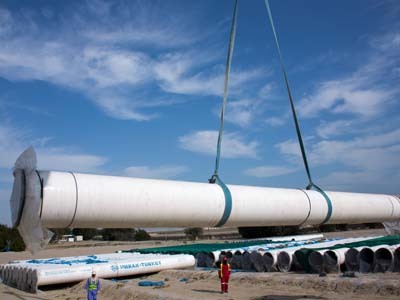 With decades of experience in manufacturing and successful installations of storage tanks, HEISCO is capable of manufacturing tanks of even complex plate structures. 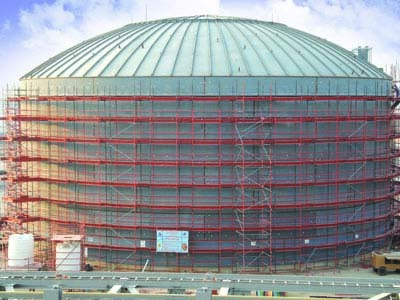 Today, HEISCO is the only Kuwaiti company to possess KOC approval for EPC of storage tanks up to the capacity of 500,000 bbls. 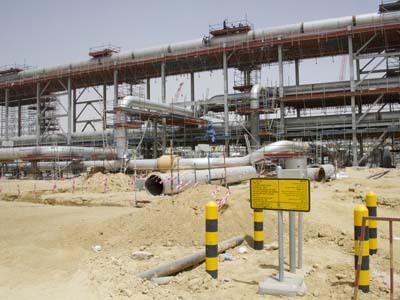 It has complete in-house facilities for full turnkey projects from design, detailed engineering, procurement and fabrication of tank plates to site erection, installation of interconnecting pipe-works, electrical connections, instrumentation, painting, lining and coating.The international standard codes followed are API 650, API 620 or equivalent standards complete with all required associated standards such as AWS A.I and ASME IX, surface preparation to Swedish Sa or SPCC specifications with painting, coating or lining. 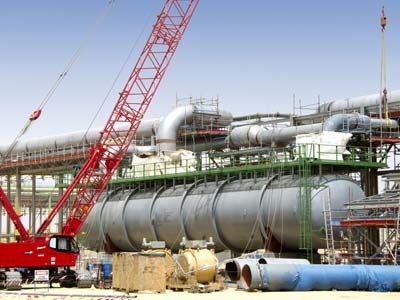 HEISCO is well known as one of the most reliable maintenance contracting companies in Kuwait catering to the oil & gas, refineries, petrochemicals, power and water sectors for mechanical, electrical and instrumentation maintenance services.The scope of maintenance services include but not limited to maintenance of boilers, major overhauling of steam turbines, distillation & intake facilities and other miscellaneous technical services to various prestigious clients like MEW, KOC, KNPC, JO, PIC and EQUATE. The in-house Maintenance Workshop Facility is fully equipped with lathe machines, hollow spindle lathe machines, shaping machines, horizontal boring machines, radial drilling machines, pipe threading machines, valve lapping machines, mechanical seal lapping machines, welding machines and all kinds of specialized heat exchanger retubing equipment and tools. 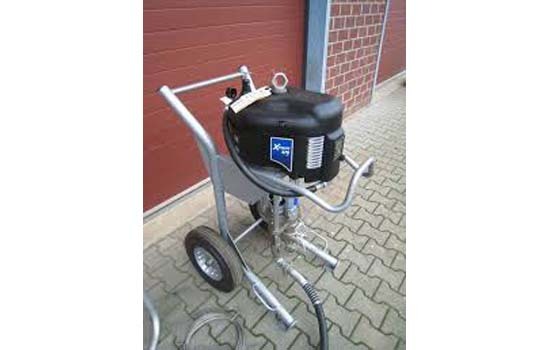 Maintenance of all kinds of rotating equipment like turbine, compressors, pumps, ID/FD/GR fans and blowers. 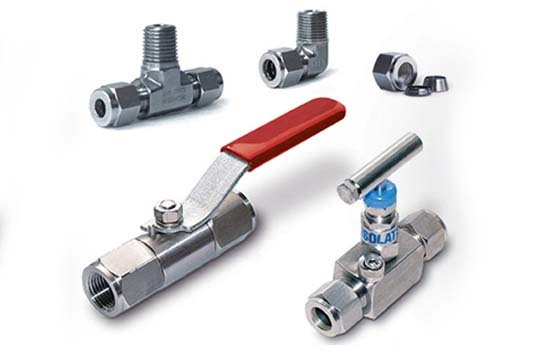 Re-tubing of all types of shell & tube heat exchangers and fin fan coolers. 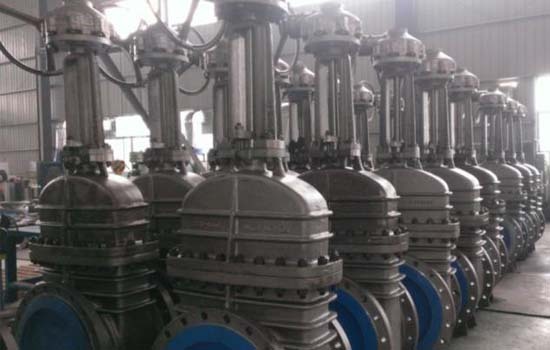 Repairing and reconditioning of all kinds of valves such as ball valves, gate valves, globe valves, check valves, plug valves, butterfly valves, and safety valves. Overhauling of TG sets, heavy duty engines and reconditioning of engine components. Dynamic balancing of shafts, impellers and other rotating parts. Repairing and reconditioning of mechanical seals. Repairing of heavy duty radiators, oil Coolers, condensers and air coolers. 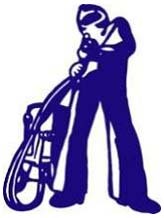 Machining and special machining services. 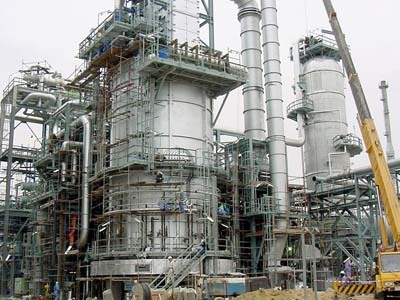 Supply, installation, operation and maintenance of sludge handling plant facility for all KNPC refineries and local marketing. 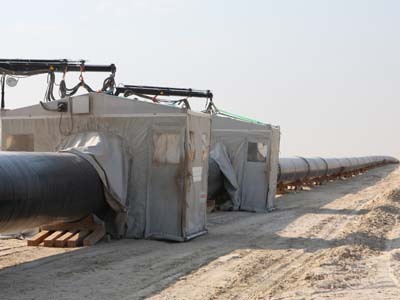 HEISCO's modern fabrication facilities are the preferred choice for design, manufacture and supply of process equipment serving the oil & gas, refineries, petrochemicals and power sectors in Kuwait. HEISCO's commitment to its clients is proven by its quality management system certification to ISO 9001:2008 & Occupation Health & Safety Management System certification to OHSAS 18001:2007 standards. 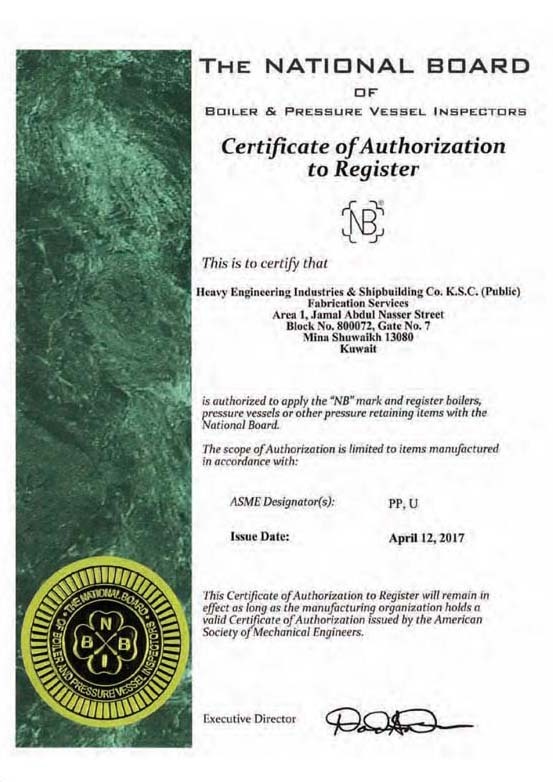 In addition, HEISCO's facilities are authorized to use ASME - U, U2, PP, S and National Board 'R' stamps, API Monograms for separators (API - 12J) and storage tanks (API 12D & 12F). HEISCO's state of the art fabrication facility covers around 60,000 square meters utilizing 15 overhead cranes up to 50 Tons capacity. 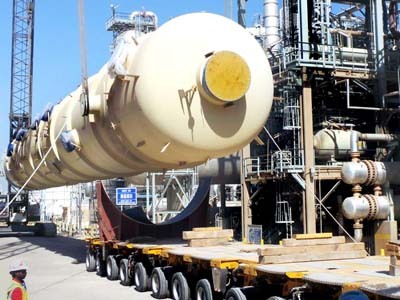 The Heavy Pressure Vessels Manufacturing Facility has two bays, each one having the dimension of 240m (L) x 24m (W) x 10m (H) equipped with 4 x 50 Tons and 2 x 20 tons overhead cranes. It houses new CNC Controlled rolling machine, oil fired furnace, NDE & hydro-test facility, automatic grit blasting chamber, painting facility, final assembly and Inspection. 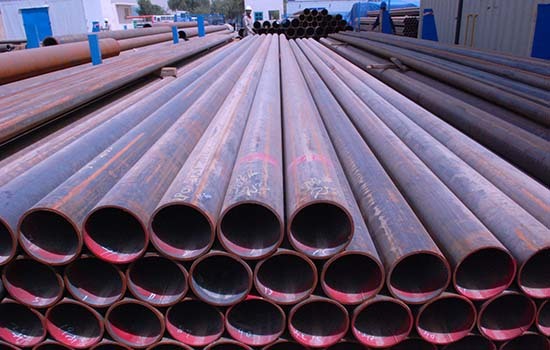 In addition to this, HEISCO has dedicated fabrication bays for stainless steel, light weight carbon steel vessels, structural and piping fabrication. 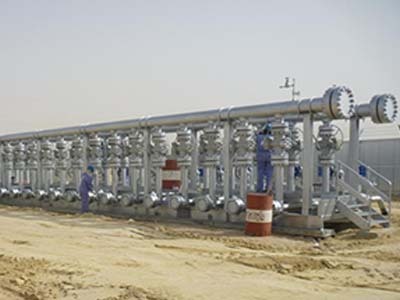 The only Kuwaiti Company approved as manufacturer of indirect type oil-fired heaters. Design and engineering capabilities with latest software like COMPRESS, PVElite, TANK, AUTOCAD and CADWORX. 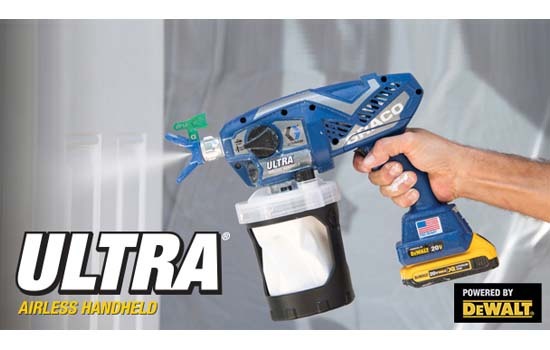 Having Independent in-house NDE and material testing facility. HEISCO's dynamic marketing and sales force is charged with responsibilities for promoting and marketing the products, equipment and services of leading international companies to the local oil & gas, marine, power utility sectors. 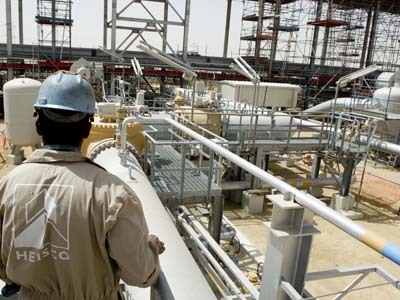 HEISCO offers its customers an unrivalled service of experience, technical competence and reputation backed by after sales service from the formidable engineering and maintenance resources of combined operations. 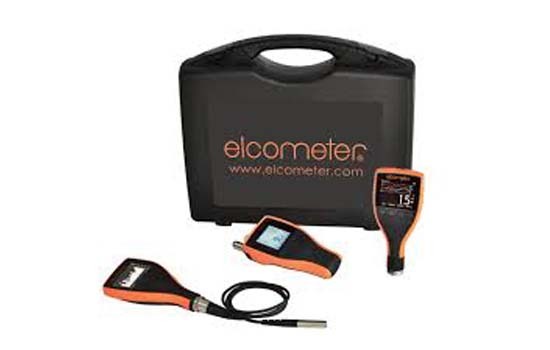 Main Products: Coating & NDT Instruments. Winoa was created in France, in 1961, to introduce steel abrasive in Europe, WINOA is a world leader in its historical business activity and has also won a major share of the diamond tools market. 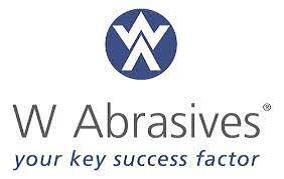 Established in the Netherlands in 1974 to respond quickly to the ever changing demands of the surface treatment and finishing. 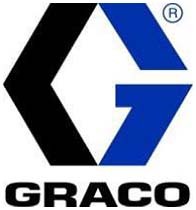 Founded in 1926, Graco is a world leader in fluid handling systems and components. 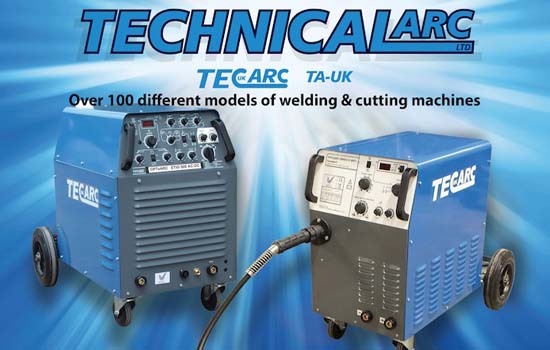 The largest British manufacturer of conventional welding & cutting machines. Qualified in electronic/electrical engineering. 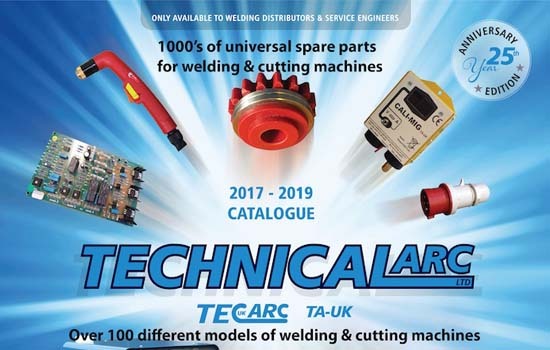 Technical Arc was founded in 1992 as a manufacturer, welding equipment repair Centre & parts wholesaler; 22nd year in business. 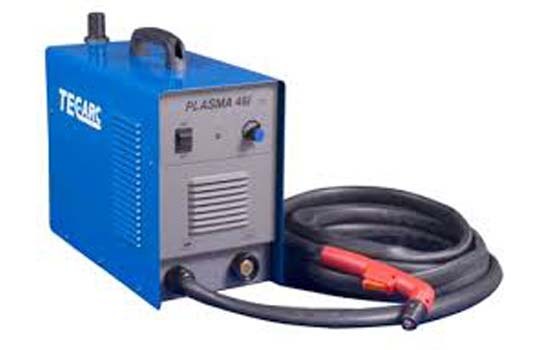 Main Products: Welding machines, auxiliary welding products, spare parts & technical services. 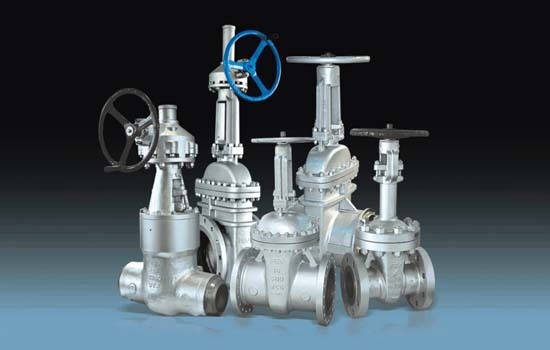 Main Products: (Gate, Globe, Check & Ball) Valves. 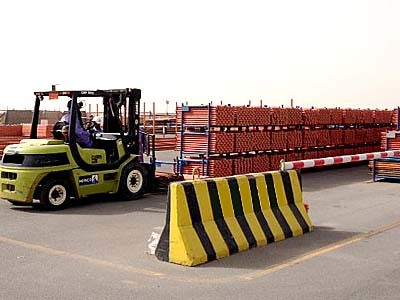 Trading Operations was established to provide quality products with optimum cost to other operations of HEISCO and also to cater for the Kuwait market. 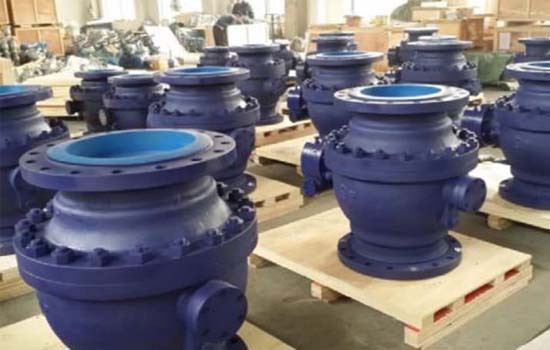 To ensure the fulfillment of its contractual safety and legal obligations, HEISCO has set up an entirely independent Quality Control Department in accordance with International Quality Systems. Its Quality Management System is certified to ISO 9001:2008 and is in compliance with API-Q1 specifications. Our Calibration Laboratory is accredited for technical competence in accordance with the recognized International Standard ISO/IEC 17025 by American Association for Laboratory Accreditation (A2LA). Calibration laboratory, with highly qualified and trained engineers, technicians and state of the art master calibrators, has the capability to provide a wide range of testing and calibration services that can be performed in-house or on-site and third-party calibrations of specialized instruments. 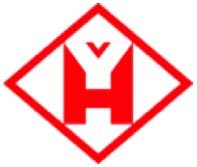 HEISCO started its activities in the field of Quality Control & NDT Services in the year 1982 and currently offering its services for Third Party Inspection, Project Quality Management, ASME/API Services & NDT Services in the Oil & Gas sector, Power sector, and Civil Construction sector. We also provide quality inspection services to marine vessels classified under IACS/ equivalent approved bodies. We are approved by several IACS classification bodies for in-water surveys. 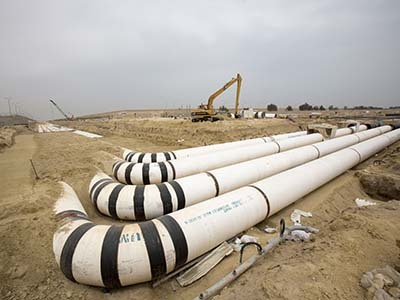 Our team consists of professionals with experience in international codes/standards and client specifications. 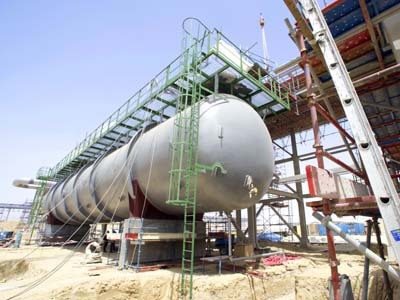 We have wide range of certified quality engineers, marine engineers and lead auditors. Our full-fledged training department takes the help of our professionals to regularly train our staff with all applicable codes/standards and client specification amendments. 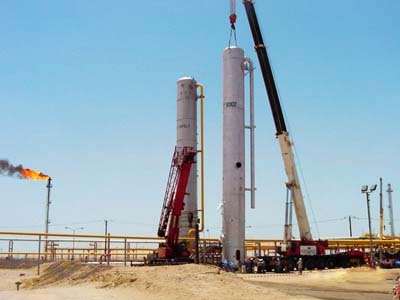 HEISCO started its activities in the field of Quality Control & NDT Services in the year 1982 and currently offering its services for Third Party Inspection, Project Quality Management, ASME/API Services & NDT Services in the Oil & Gas sector, Power sector, and Civil Construction sector. We also provide quality inspection services to marine vessels classified under IACS/ equivalent approved bodies. We are approved by several IACS classification bodies for in-water surveys. Our team consists of professionals with experience in international codes/standards and client specifications. 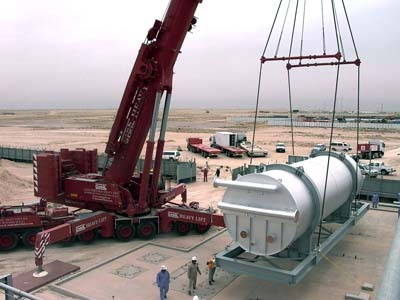 We have wide range of certified quality engineers, marine engineers and lead auditors. Our full-fledged training department takes the help of our professionals to regularly train our staff with all applicable codes/standards and client specification amendments. 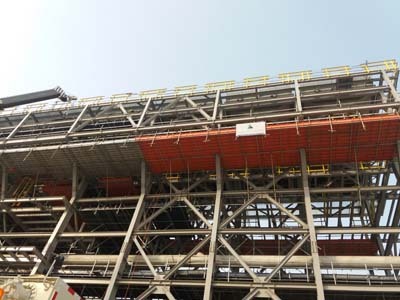 Our Scaffolding unit is competent in delivering innovative solutions with high standards of quality and safety in cost-effective way. 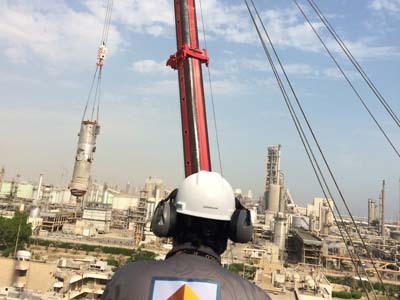 We believe that safety is our biggest commitment and that we provide the safest platform to employees to stand on and work with both hands free. Scaffolding is important in the maintenance and repair, as there is no other means to reach different heights safely. 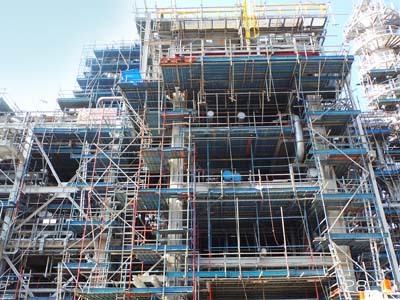 Our Scaffolding Unit caters to variety of projects and maintains a strong relationship with our clients. 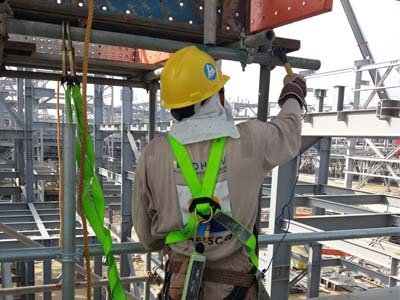 Its team consists of qualified scaffolders who are fully-trained in rapid and safe erection, and executes scaffolding works with the highest possible degree of safety. Our scaffolding materials comply with international standards. 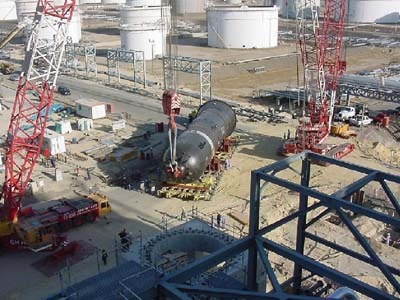 We perform erection and installation and do dismantling upon completion of the job with safety and precautions.